Bringing ideas to life with aluminium, iron & glass - in domestic & commercial premises! We have been in business for more than 40 years. Initially founded by George Facciol, the family-run activity excels in quality aluminium and iron works at very competitive prices. We are also professional glass contractors manufacturing glass staircases and balconies using robust glass sheets that provide a long-lasting product to all our clients around Malta & Gozo. At J3 Aluminium & Iron Works we value our customers. We constantly strive to offer you an excellent finished product on time and according to your specific needs. 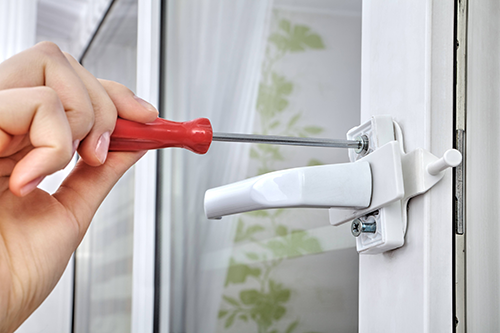 We provide installation & repair services of various made-to-measure aluminium P4 System profiles such as window frames, sliding or hinged doors & other. 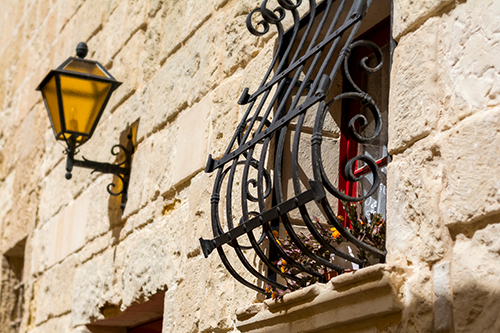 All types of rust proof iron works such as pregnant windows, gates and railings - finished in different modern colours and designs. Manufacturing clear glass staircases and double glazed windows with a frameless finish for a smooth and clear modern interior look. J3 Aluminium & Iron Works offers unique, modern and contemporary solutions to builders, architects, interior designers and private residents. Our skilled craftsmen are backed by a rich experience in the local manufacturing of products with aluminium, iron and glass. We provide a tailor-made service to each one of our customers with free on-site consultations according to their needs. 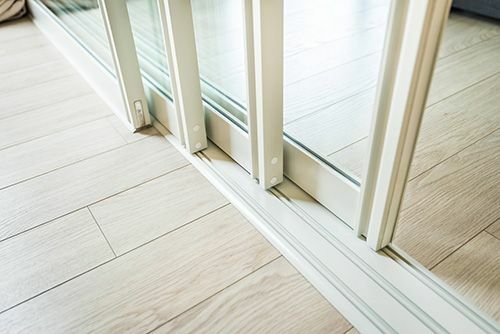 We are always on the lookout for the latest techniques and procedures to use in whatever we produce with aluminium, iron and glass. The whole business has kept strong on providing an excellent and friendly customer service to all clients. We make use of high quality EU manufactured materials to transform ideas into valuable products at prices you can afford.